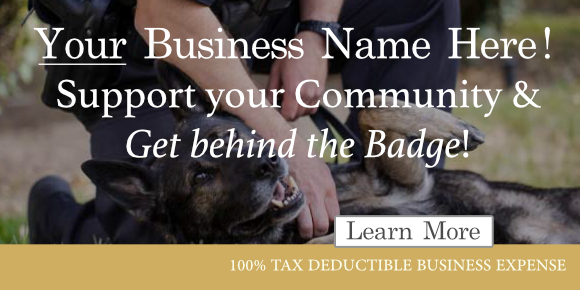 exist to serve and protect the Community through emergency management." 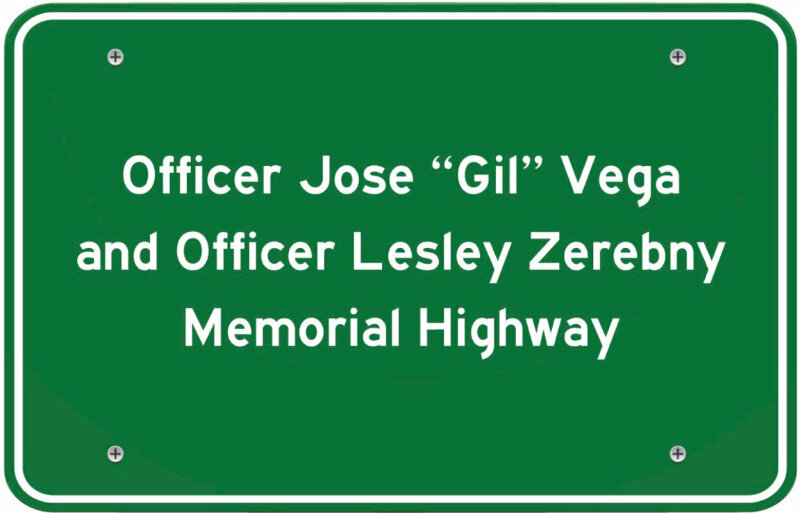 SACRAMENTO - Today, Assembly Republican Leader Chad Mayes (Yucca Valley) announced that California has officially designated part of Highway 111 as “Police Officer Jose ‘Gil’ Vega and Police Officer Lesley Zerebny Memorial Highway.” Officers Vega and Zerebny were killed in the line of duty responding to a report of a domestic disturbance on October 8, 2016. 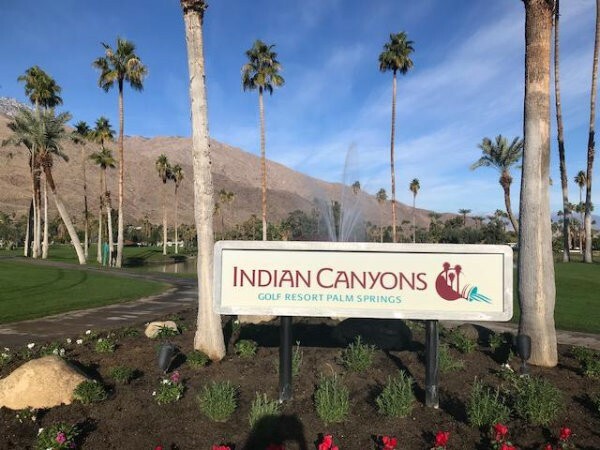 The memorial highway will run four miles from Overture Drive to West San Rafael Drive in Riverside County, with signs honoring the officers as drivers enter Palm Springs. Officer Vega was a 35-year veteran of the Palm Springs Police Department, where he was the only person in department history to be honored as “Officer of the Year” twice. 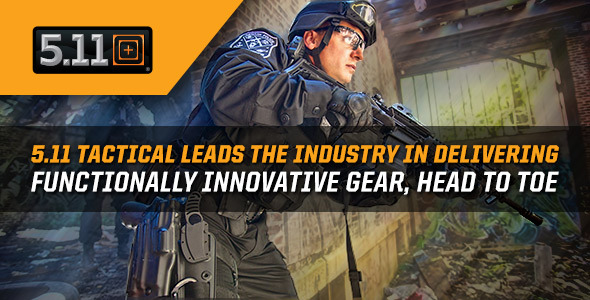 During his long career he served as a trainer to more than 30 officers, even delaying his retirement because there were always new officers that could benefit from his experience. He is survived by his wife, Susana, eight children, 11 grandchildren, and five great-grandchildren. 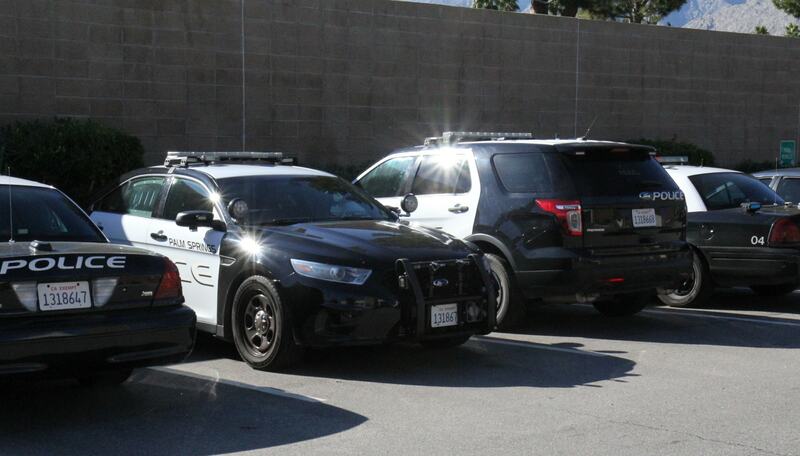 Officer Zerebny followed her father, a 30-year veteran of the California Highway Patrol, into law enforcement. 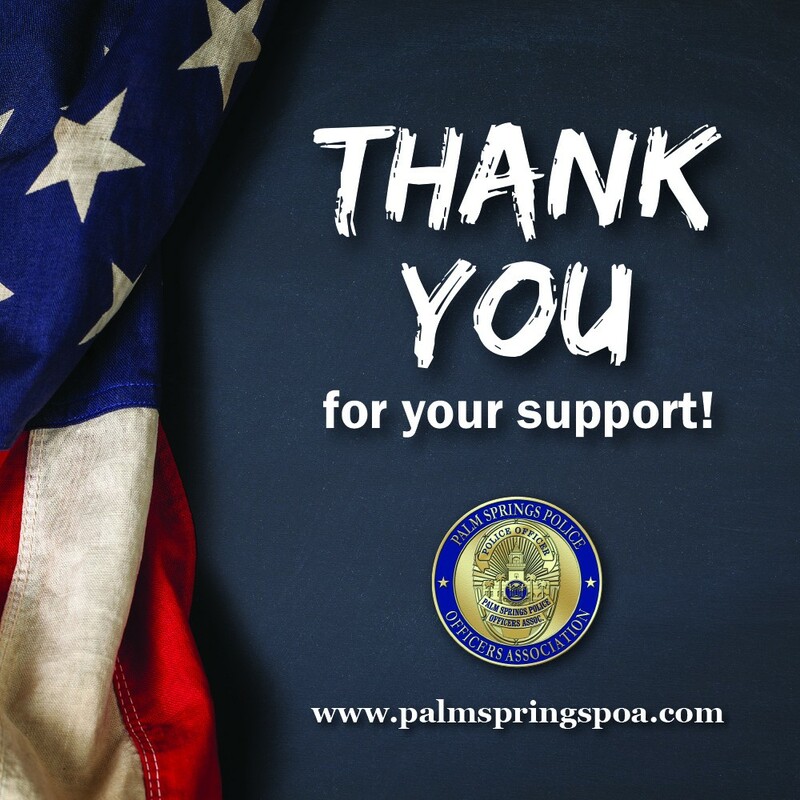 In her two years with the Palm Springs Police Department, she earned praise for her instincts, work ethic, and dedication. Her husband Zachary is a Riverside County Sheriff’s Deputy, and she had just returned from maternity leave after welcoming their first daughter, Cora, last summer. Once private funds are raised, Caltrans will produce signs marking the memorial highway, which will be unveiled at a dedication ceremony. Palm Springs Police Officers and Officers from the Desert Regional Swat Team say good morning to Vanessa Vega before escorting her to School. Today was her first day at a new school. Her father, Officer Jose "Gil" Vega a 35 year veteran of the Palm Springs Police Dept was tragically murdered in the line of duty on October 8, 2016. 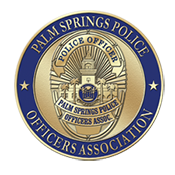 The PSPOA has a proud tradition of service to Palm Springs and the PSPD.